The Community Reinvestment Act (CRA) plays a central role in encouraging financial institutions to provide adequate investment, credit, and services to low- and moderate-income communities. Increasingly, this work has moved beyond affordable housing to include creative places and businesses. The Community Reinvestment Act and the Creative Economy provides important research about how to use CRA to support creative places and businesses as part of comprehensive community development. This Open Source Solutions paper highlights examples of CRA-qualifying activities across the country. How can arts, culture, and community development be used to address transportation challenges? 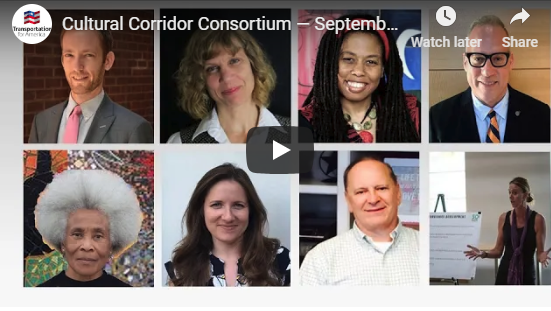 Transportation for America's Cultural Corridor Consortium webinar features leaders from cities in Alabama, California, and Indiana who are pioneering arts and culture projects through Transportation for America's Cultural Corridor Consortium, funded by The Kresge Foundation. Learn how they are engaging with community members, building local capacity for civic engagement, and helping build bridges of collaboration by using arts and culture in transportation projects. 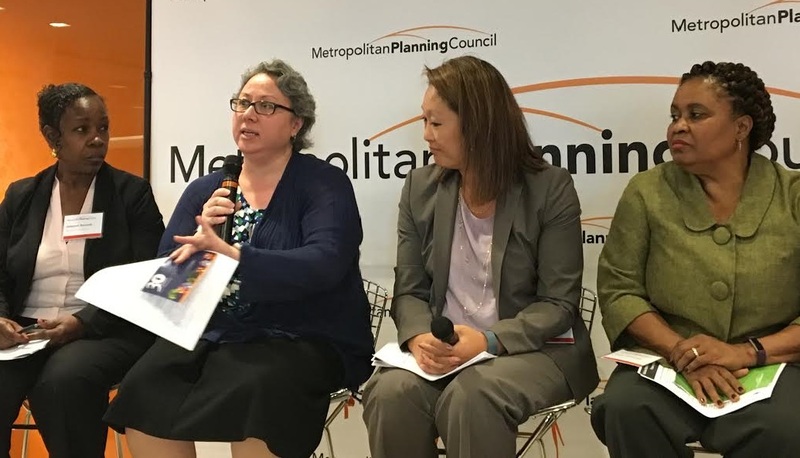 Building a Cultural Equity Plan, a toolkit from PolicyLink, provides step-by step guidance for developing a public process for community representatives to undertake a comprehensive community assessment and create a plan to implement future cultural programming. 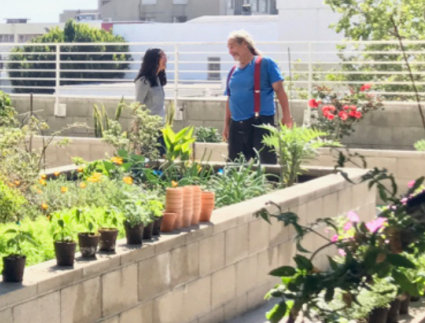 Understanding and tapping into community cultural assets are important ways that placemakers can work with communities to ensure racial and cultural diversity are valued. Access research and tools from Metris Arts Consulting, the firm associated with Anne Gadwa Nicodemus, co-author of the original Creative Placemaking white paper. The pilot includes three components: (1) a summary of research and example projects about the impact of the arts on health and well-being; (2) field research and testing of messages to increase the likelihood of the public supporting funding and policy goals related to arts-health/wellness integrations; (3) an evaluation of the pilot project to surface implications for expanding the research on a larger scale. 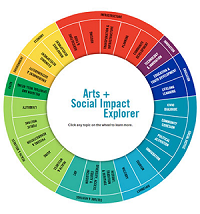 Three webinars by Enterprise Community Partners help you get past sticking points and organizational challenges when using the arts and culture to improve the power of place. As a new intern at NACEDA, I had a lot of fun talking with the newest member of the NACEDA Board of Directors, Hala Farid. 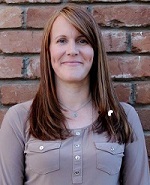 She is Director of Citi Community Development's Office of Homeownership Preservation. 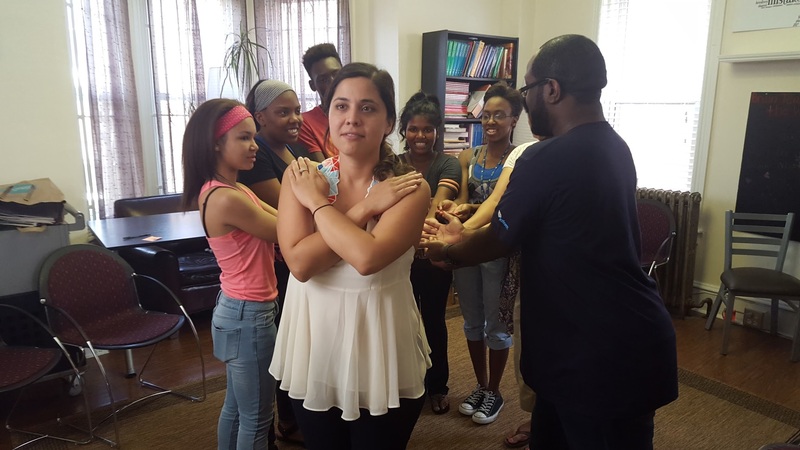 Hala is hilarious, dynamic, and very passionate about housing and community development. I’m excited for you all to meet her too. 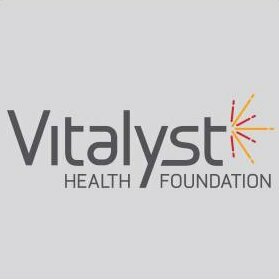 online tools you can use to access information about hospital community benefit staff, priorities, and spending. View the webinar and PowerPoint slides. 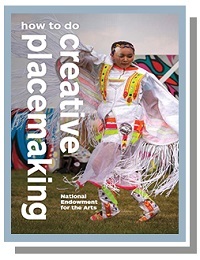 The National Endowment for the Arts published How to Do Creative Placemaking: An Action-Oriented Guide to Arts in Community Development as a resource for engaging with the arts sector, useful information for community developers. The book is a collection of framing essays that introduce creative placemaking values and practice, as well as case studies gleaned from the NEA’s Our Town creative placemaking program. 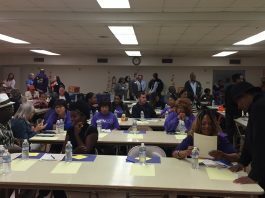 NACEDA member Housing Action Illinois led the charge to pass a bipartisan bill protecting homebuyers from predatory rent-to-own scams. I had the pleasure of talking with Joan Serviss, executive director of the Arizona Housing Coalition. 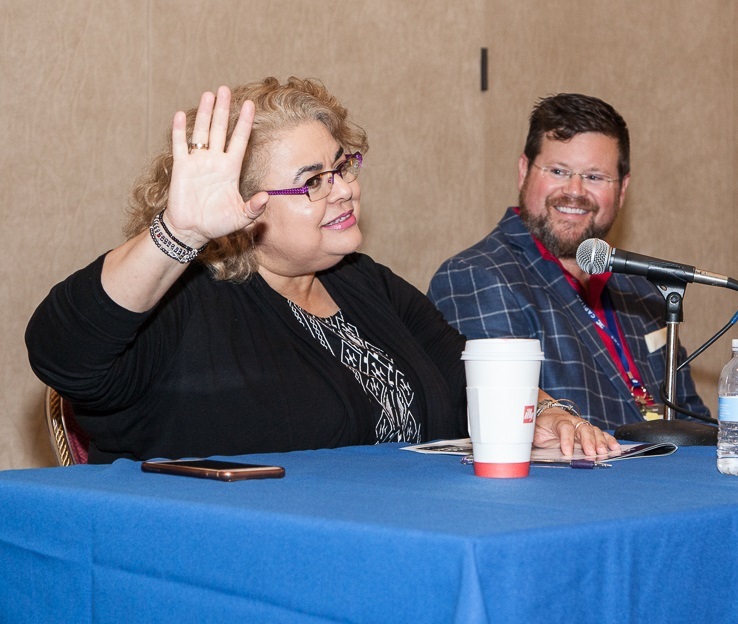 Joan became a NACEDA member after a merger between the Arizona Coalition to End Homelessness (led by Joan) and the Arizona Housing Alliance (led by Val Iverson, a NACEDA board member). 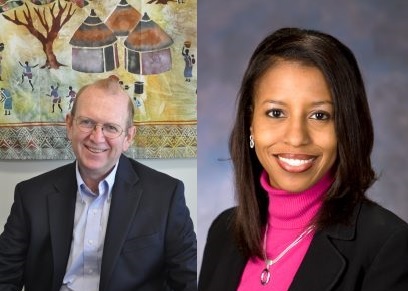 Joan and Val served as co-executive directors from July 1 until yesterday, when Val retired. We're that delighted Val will continue to serve on the board and that the NACEDA network will get to know Joan. What are your New Year's traditions? In just 10 days, New Hope Housing was able to transform an abandoned homeless shelter into temporary housing for hundreds living in the convention center after Hurricane Harvey. 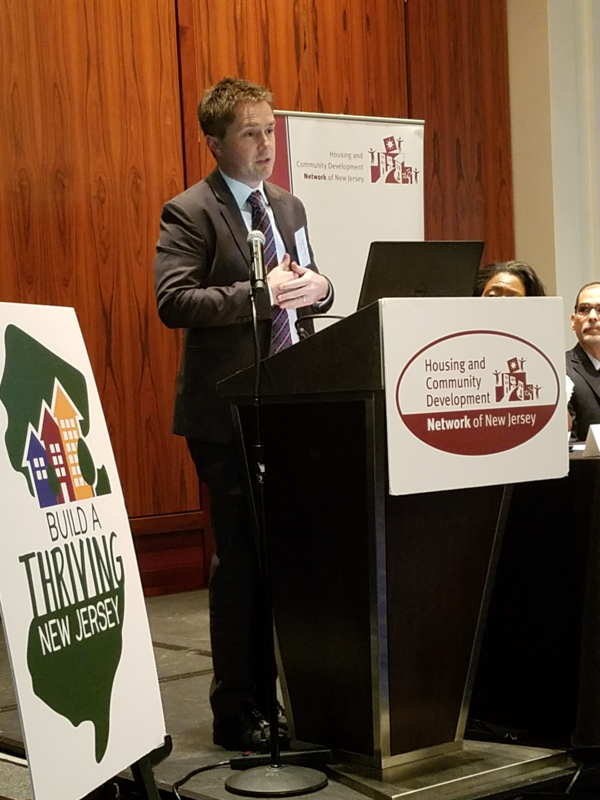 The Housing Community & Development Network of New Jersey focused their Under One Roof Conference on "Housing As Health." That was an important milestone for NACEDA Executive Director Frank Woodruff. He reflects on the event and the journey he and the Network took to get there. 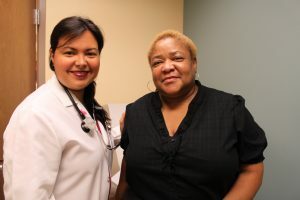 A health center in New Orleans has partnered with a legal services agency to better help patients by addressing the social determinants of health. This “medical-legal partnership” is part of a growing trend that’s taking place across the nation. Read the Shelterforce article. Learning from the health world’s understanding of trauma can create better outcomes for service organizations—and better workplaces too. Read the Shelterforce article. Children’s hospitals in Ohio are making key investments to address a major cause of poor health — substandard housing. Read the Shelterforce article. 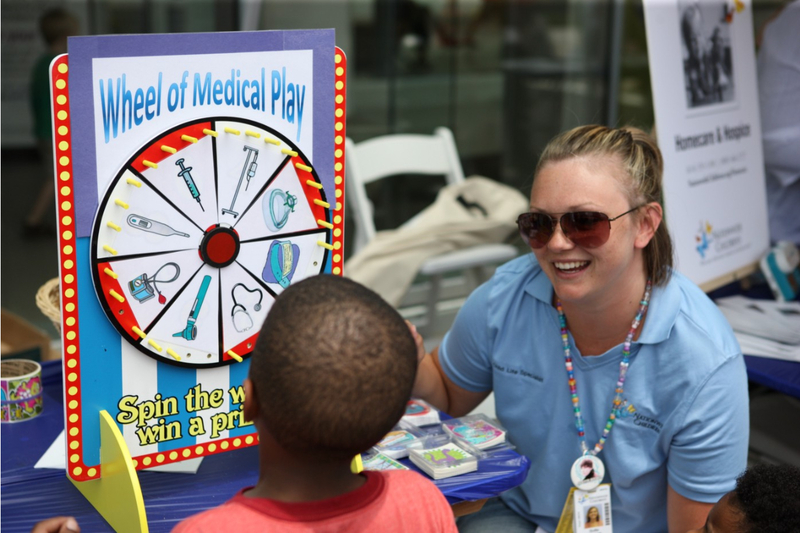 Angela Mingo of Nationwide Children’s Hospital and Rev. John Edgar of Community Development for All People discuss their collaboration to address a major cause of poor health in their Columbus, Ohio neighborhood: substandard housing. Read the Shelterforce interview. 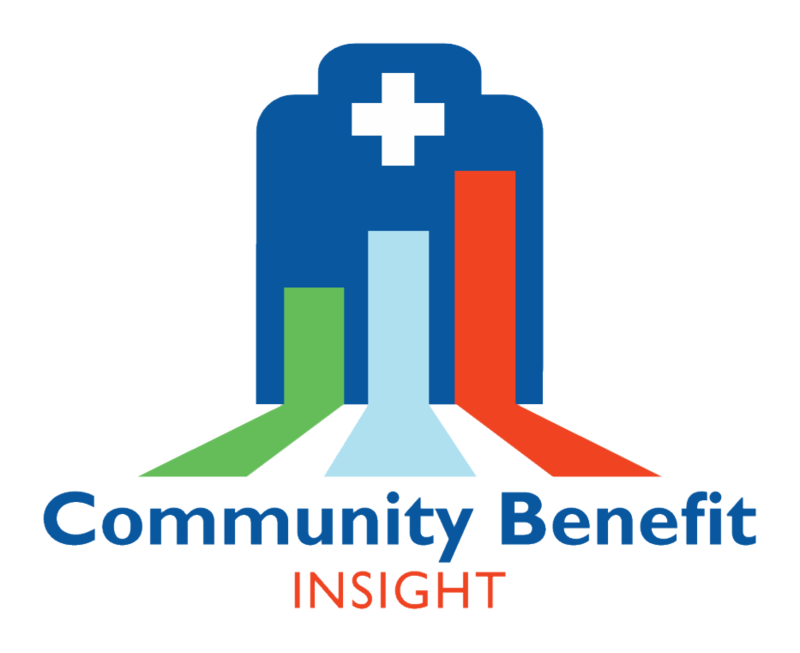 Using the Community Benefit Insight database, community economic development associations can use data to initiate relationships with hospitals and make realistic suggestions on the long-term impacts. Nonprofit hospitals' community benefit requirements provide an opportunity for community developers to engage with hospitals. Use this Healthy Leaders Policy Guide to connect with nonprofit hospitals and implement plans for healthier communities. 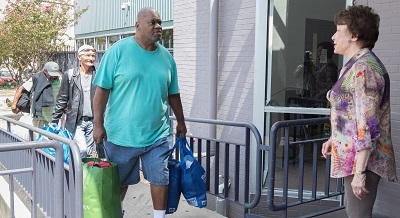 This report innovative examples to illustrate how systems of financial resources, public policies, leadership principles, and programs are aligning to improve health and economic outcomes for low- and moderate-income people and places.